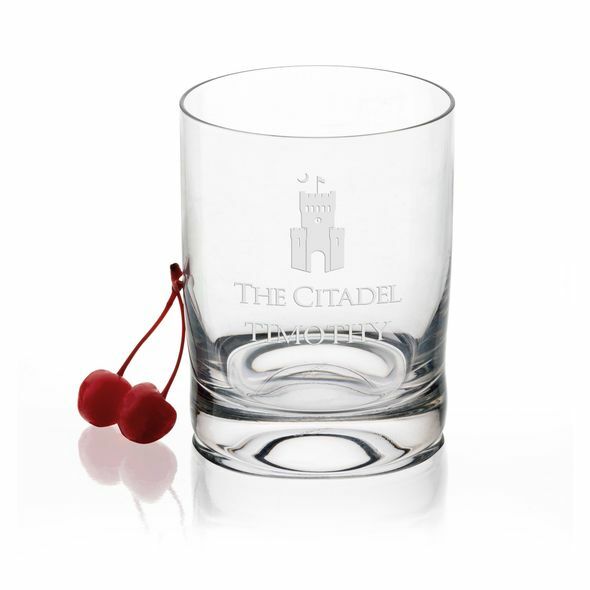 Citadel Tumbler Glasses - Set of 2 at M.LaHart & Co. 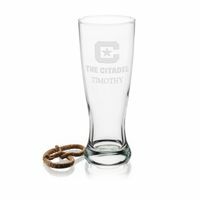 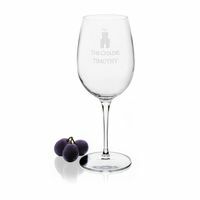 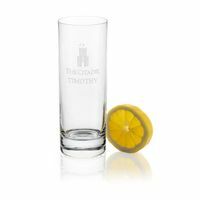 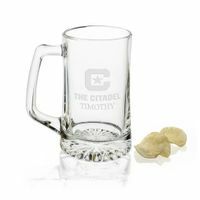 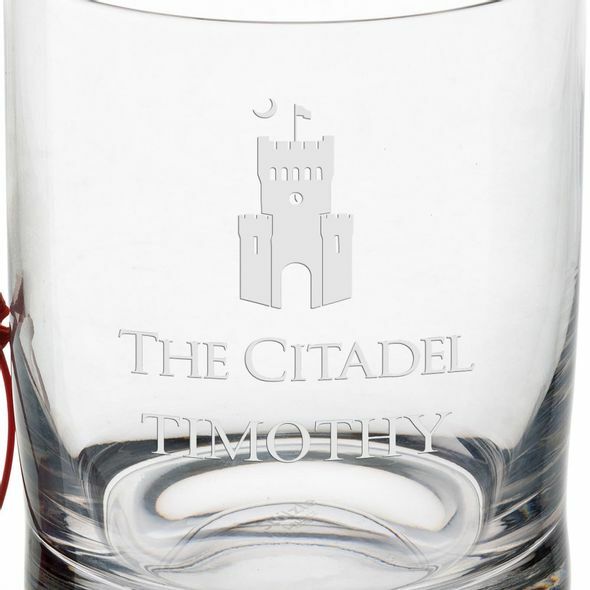 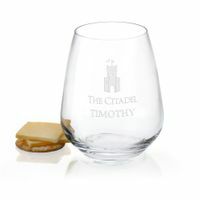 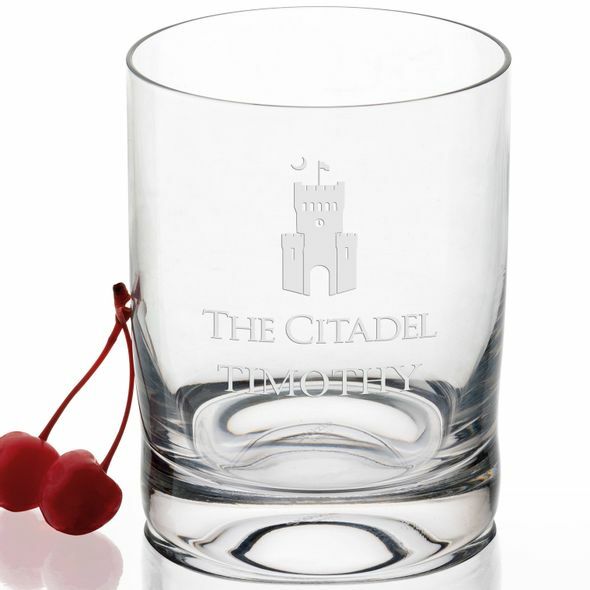 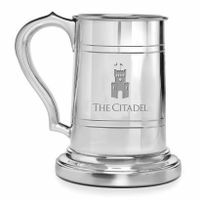 These popular Citadel tumblers with the Citadel Logo deep-etched on each glass are a pleasure to hold. 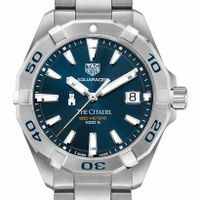 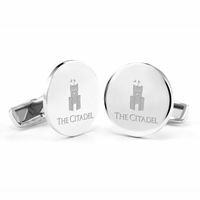 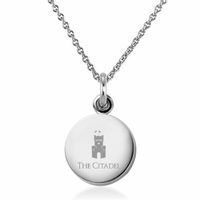 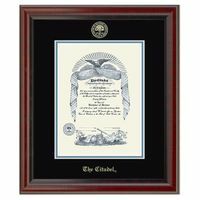 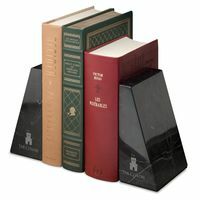 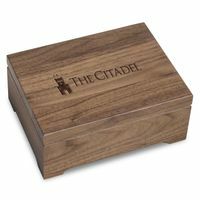 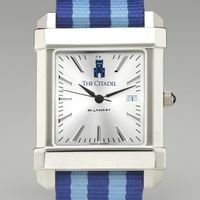 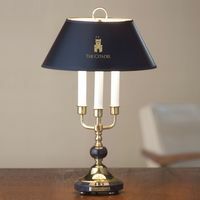 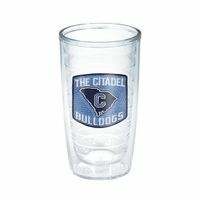 Citadel Graduation Gift featured selection.